Now I am in full Christmas mode! I have most of my Christmas shopping done too, and it all just needs to be wrapped! There will definitely be a couple late nights of wrapping presents while Lana and Ashton are asleep! That’s okay, though, because I always love getting some time to myself late at night while I enjoy some hot cocoa and Christmas cookies! I also have a bunch of gift guides on my blog already, but I wanted to make a specific post with extremely affordable gifts! 🙂 I’ve mentioned in previous blog posts that you don’t have to spend a ton of money to make others happy at Christmas, so I want to share a bunch of affordable options that you can get! Shop Affordable Christmas Gifts for Her – $20 and Under Below! If you want to see even more gifts for her under $50, just click here! Under $100 – here! For him – here! Are you guys almost done with your Christmas shopping? If you have any requests for a post, just let me know! I always have fun looking for Christmas gifts! 🙂 If you don’t follow me on Instagram yet, I share a bunch of daily inspo there as well! Also, Lana stayed home today because of all the snow that we got the recently. We have just been staying all warm and cozy inside! I’m sure she will be back to school on Thursday, though! How is the weather where you live? 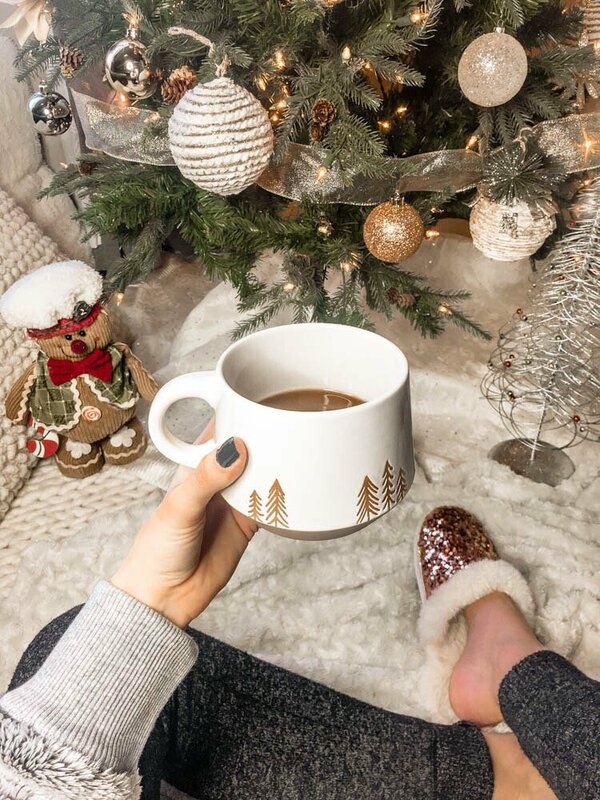 This entry was posted in Lifestyle and tagged affordable Christmas gifts, affordable gift ideas, affordable gifts, Christmas gift ideas, Christmas gifts, Christmas gifts for her, gift ideas, gift ideas for her, gifts $20 and under, gifts for her, gifts under $20.